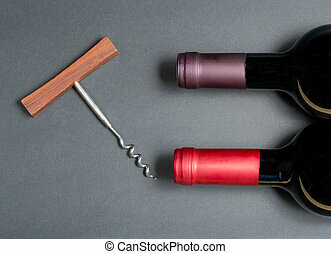 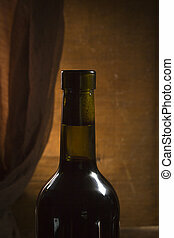 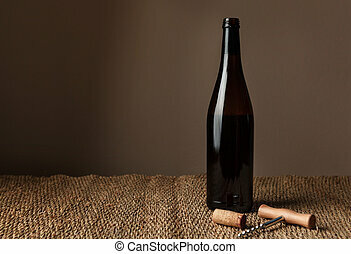 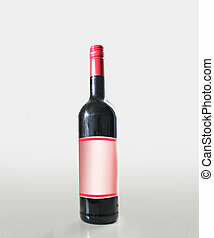 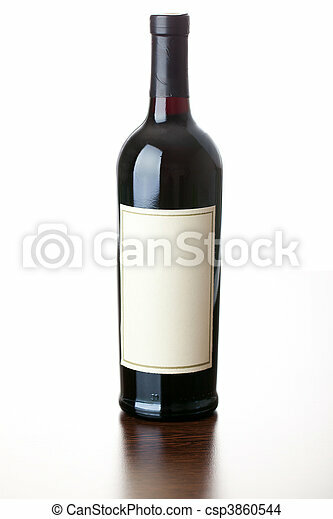 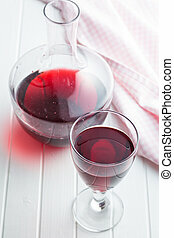 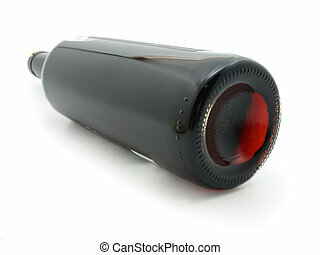 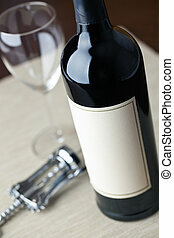 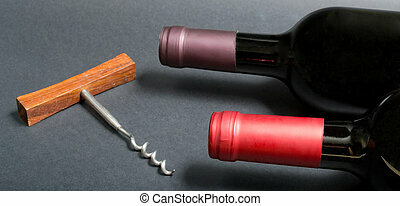 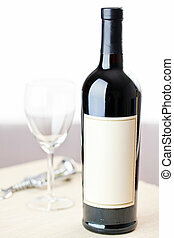 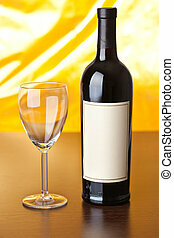 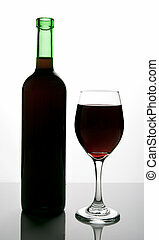 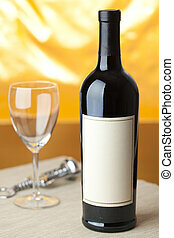 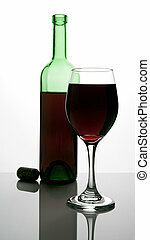 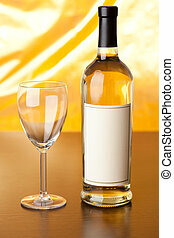 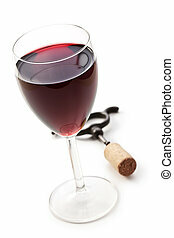 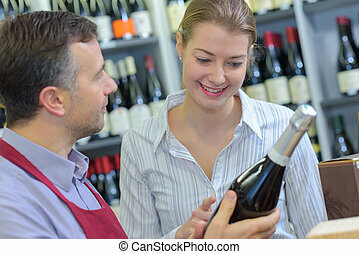 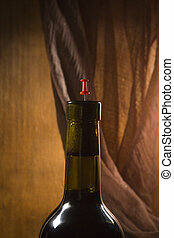 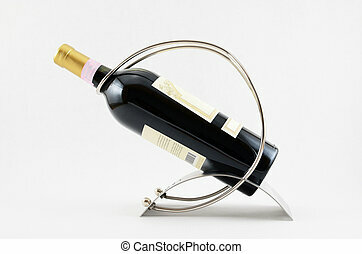 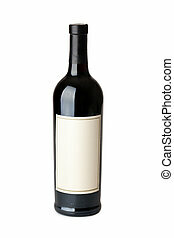 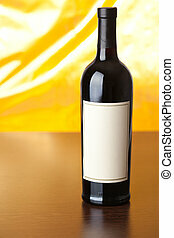 Photo shot of bottle of red wine. 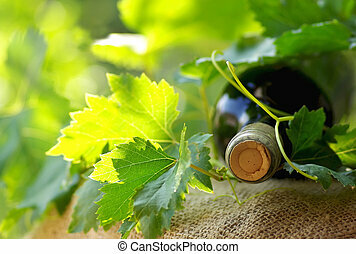 Bottle of red wine and leaves. 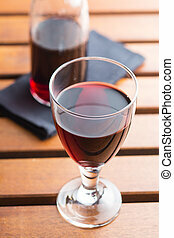 Glass of red wine on wooden table. 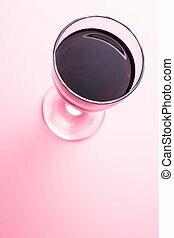 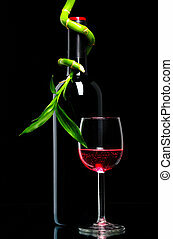 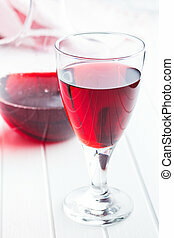 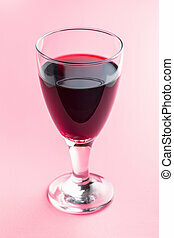 Glass of red wine on pink background. 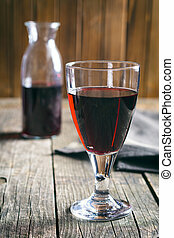 Glass of red wine on white table. 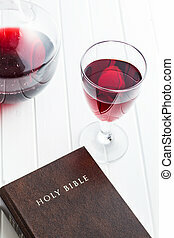 Glass of red wine with holy bible.